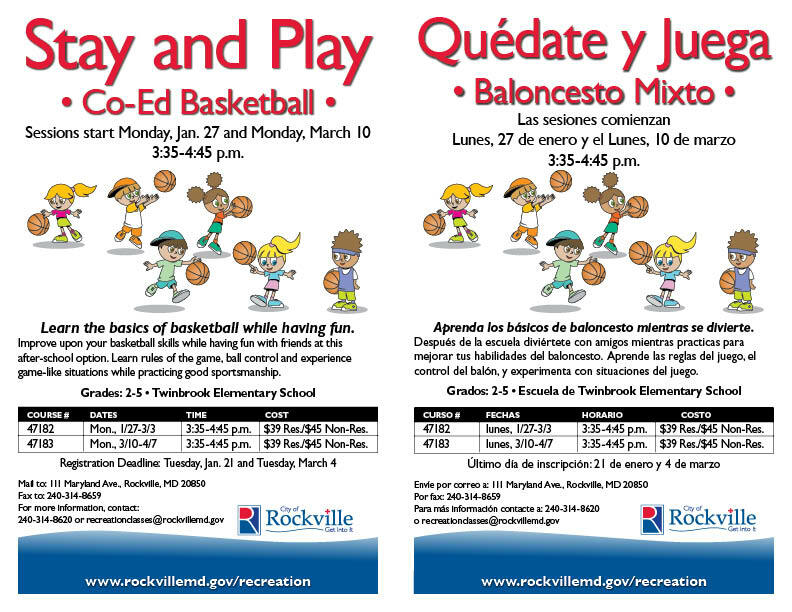 The City of Rockville is offering an after-school basketball program for students grades 2-5 at Twinbrook ES. The program was supposed to start today, but they are waiting to start next week to see if they can get additional registrations. The program will be held on Mondays from 3:35-4:45 pm. All information is on the attached flyers and registration forms. 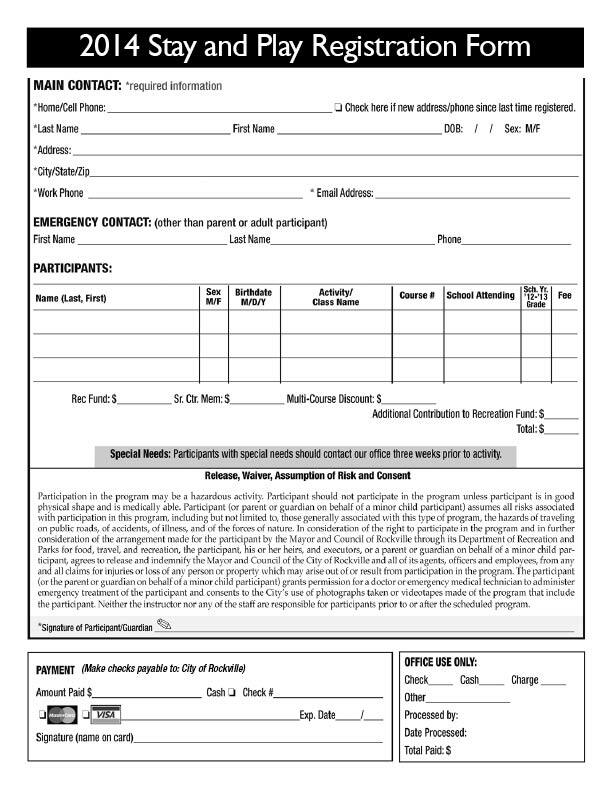 You can also contact the City Recreation department at 240-314-8620 or by visiting the website at www.rockvillemd.gov/recreation.